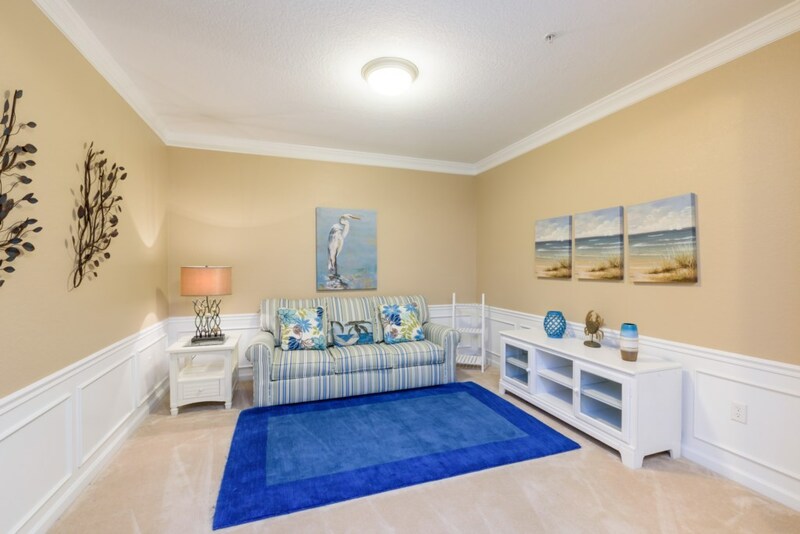 2 Bedroom, 2 Bathroom Premium Condo, Next to the Clubhouse. 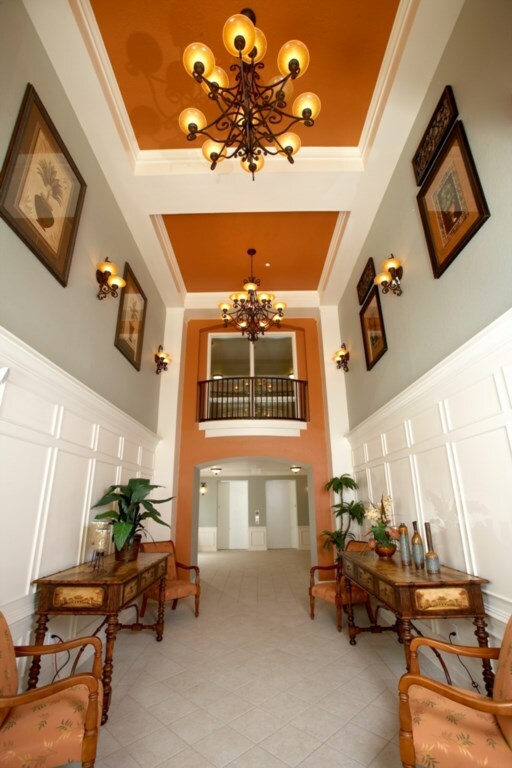 At Vista Cay Resort, Orlando Florida. 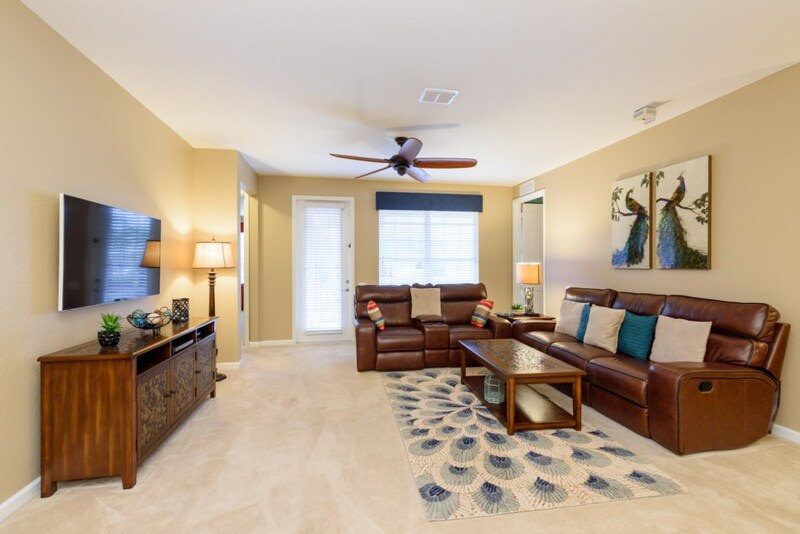 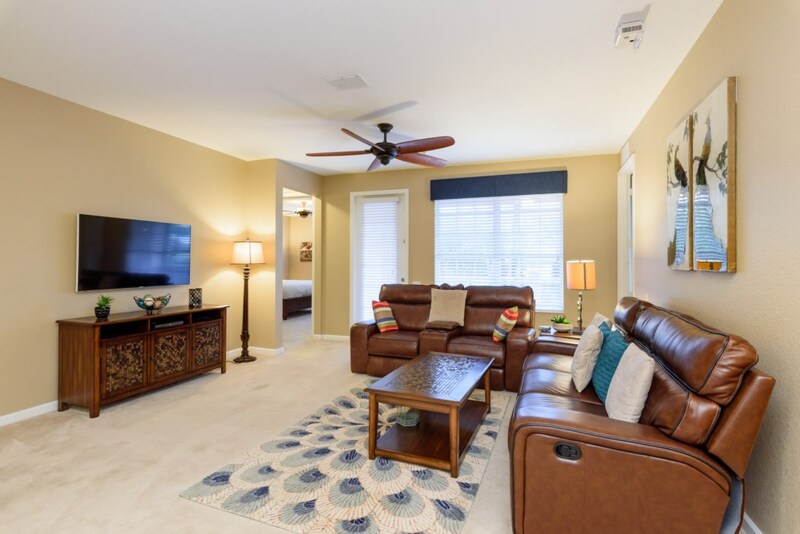 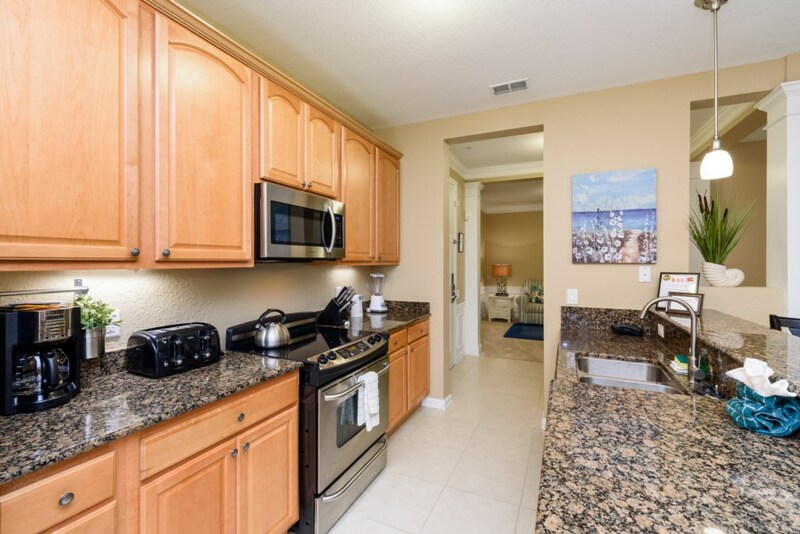 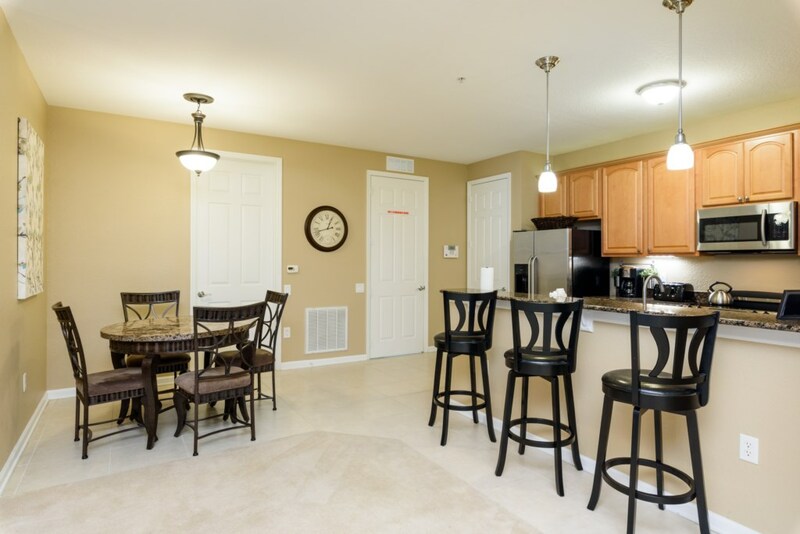 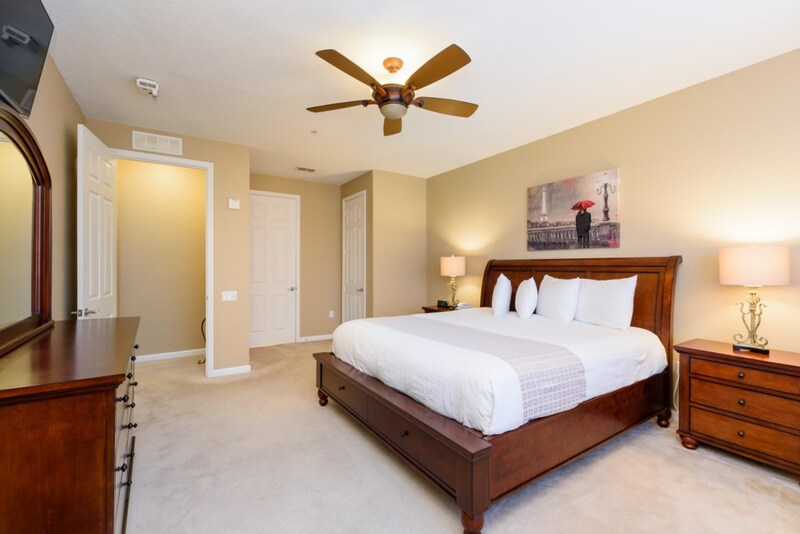 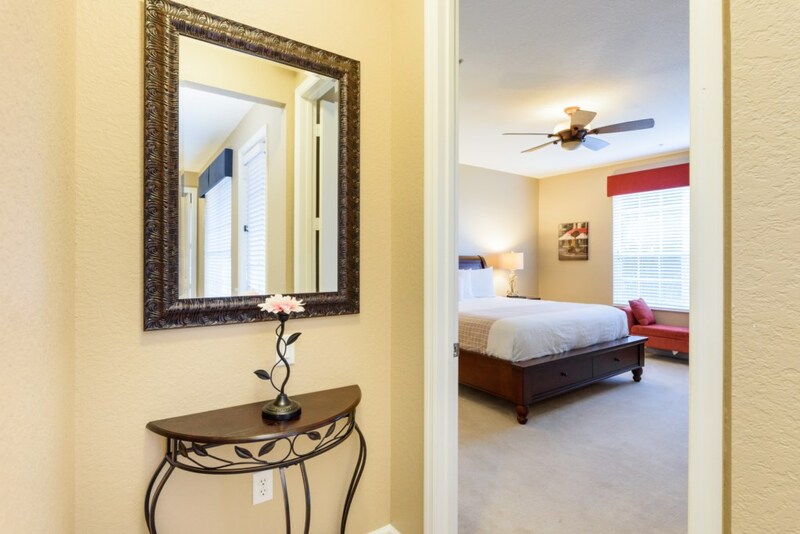 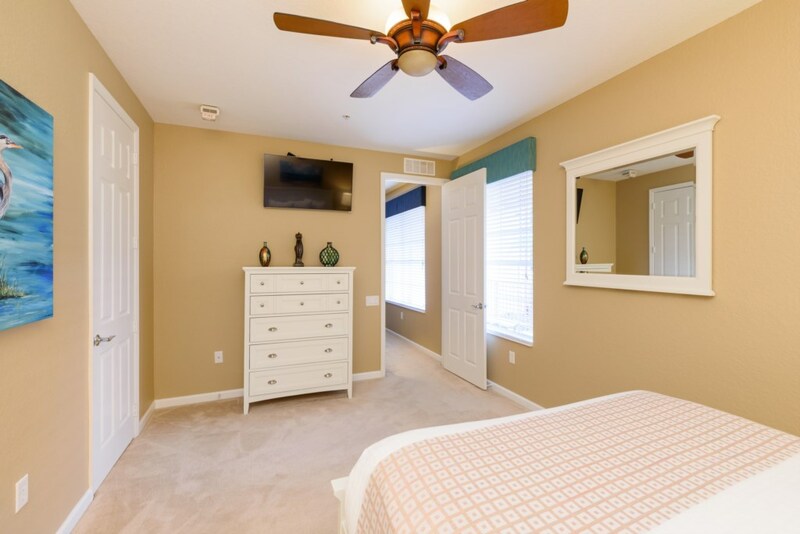 Located In the newly developed neighborhood behind International Drive, at the heart of Orlando's Attraction and Convention Business District, Vista Cay’s location and accommodations have the Best of what Orlando has to offer! 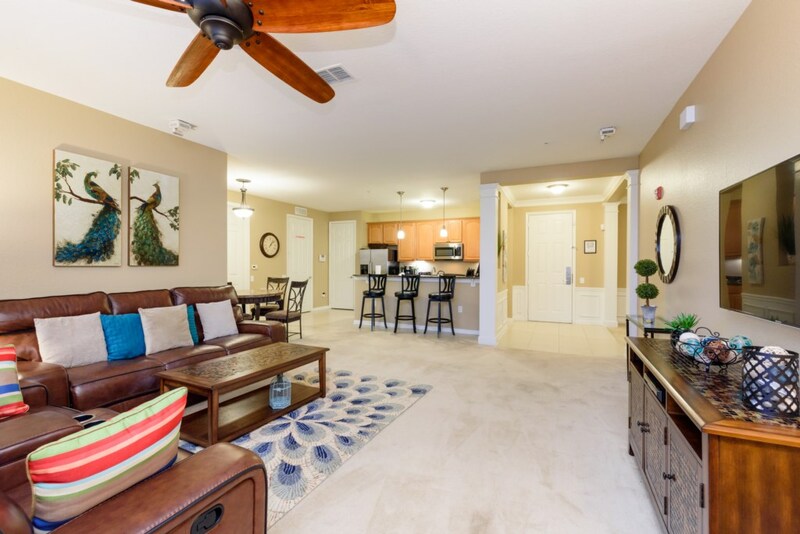 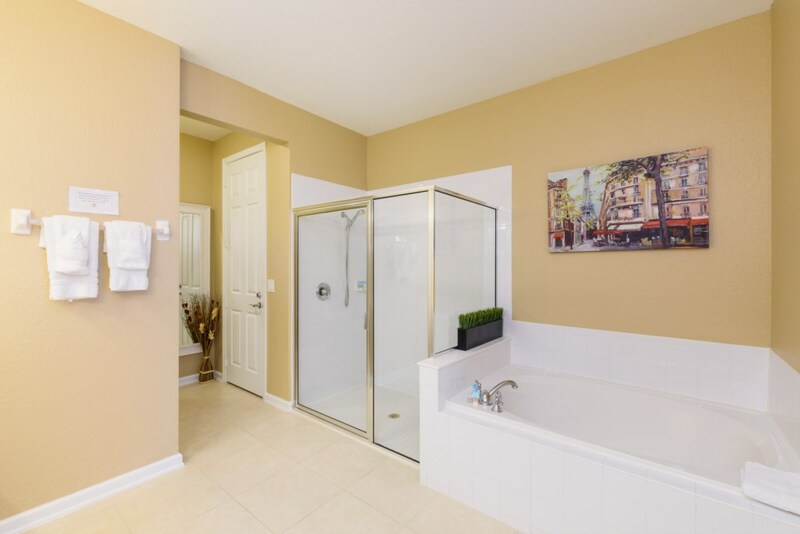 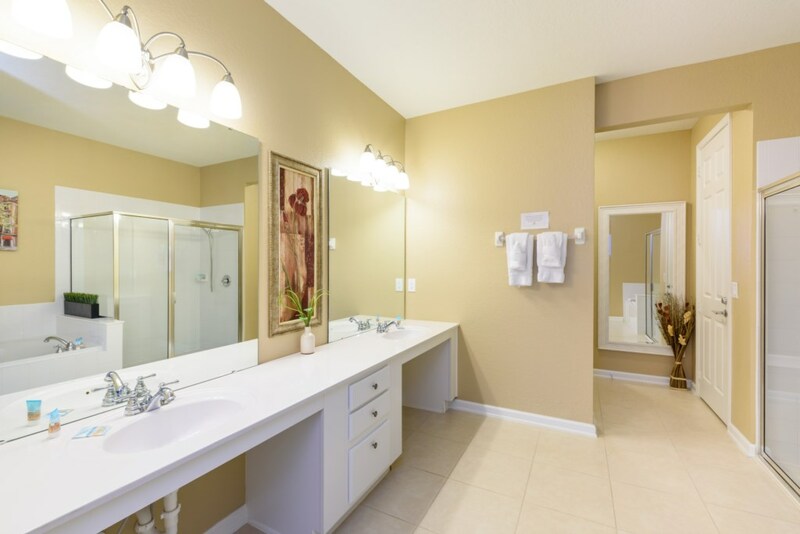 This luxurious condominium boasts over 1,800 square feet, is tastefully decorated, and fully furnished with everything you need to call this your home away from home. 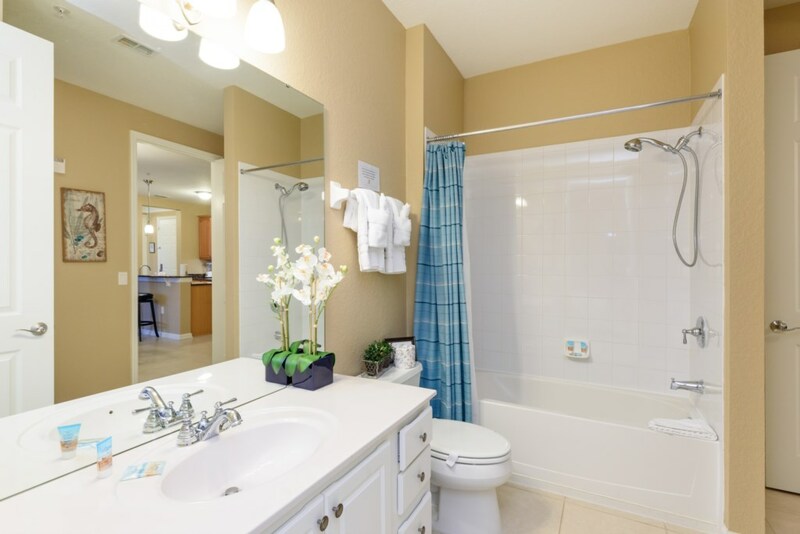 Great for conventioneers or small families alike! 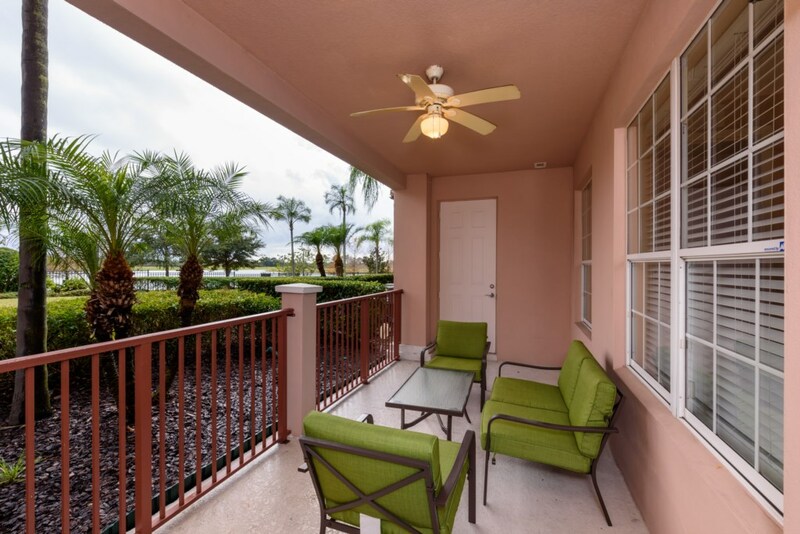 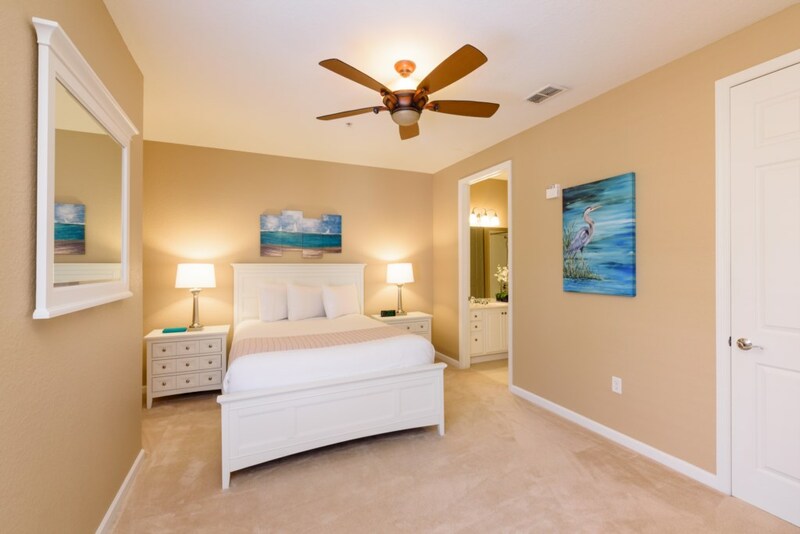 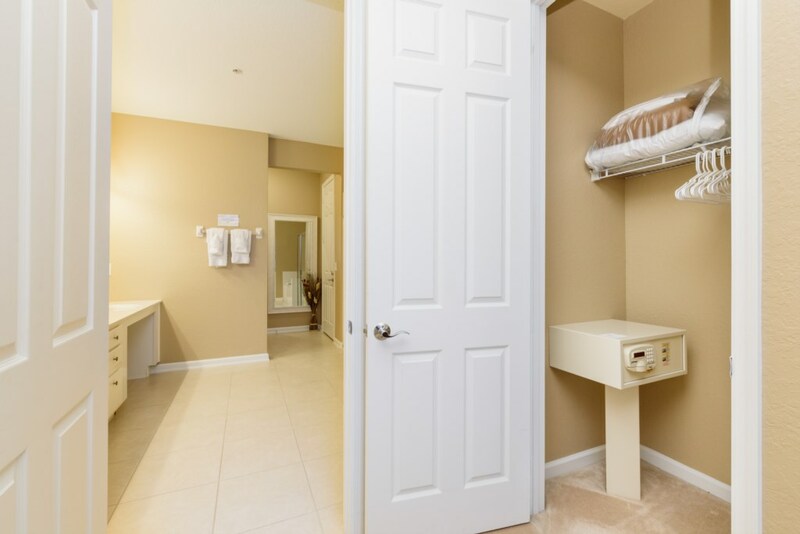 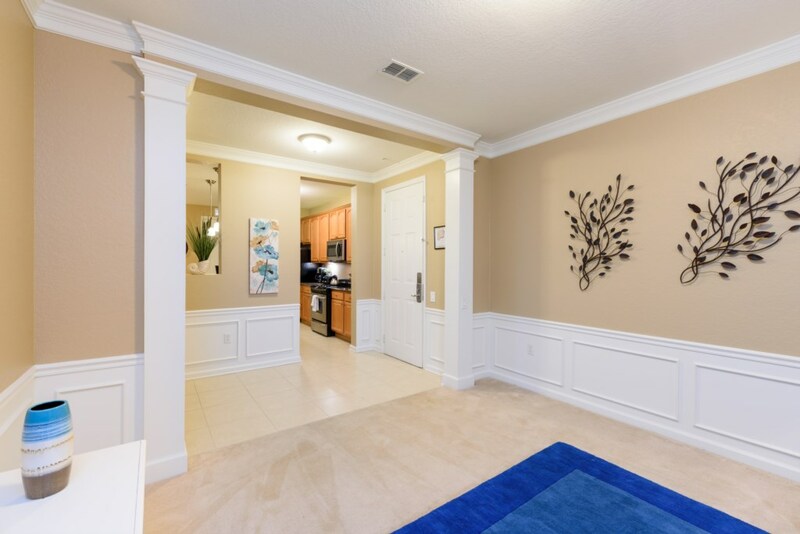 Located in a building directly next to the clubhouse for instant access to the Pool, Resort Store, Fitness Center, and all of the other amenities Located at the Vista Cay Club House. 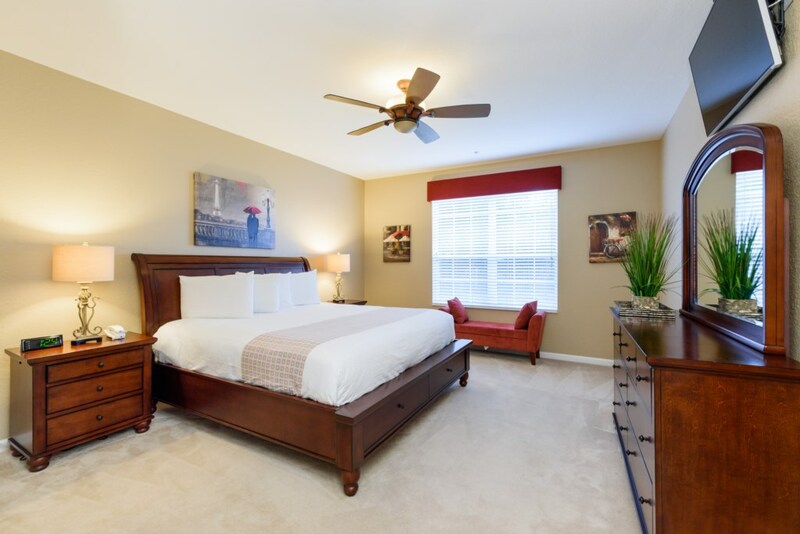 Enter your email below to find out about exclusive special offers and more!